Originally published February 15, 2016 on this blogsite, I reworked this post for the Austin-American Statesman. The newspaper ran it on October 29, 2016, right before the election. Still fresh . . .
A message arrived from my hometown. My parents informed me that the mother of one of my high school classmates had passed away. I don’t remember having known the deceased, and I had lost touch with my classmate from our Chicago-area high school of thirty-five plus years ago. My folks shared this news with me because of the jarring request at the end of the deceased’s obituary: In lieu of flowers, please don’t vote for Hillary Clinton. How’s that for a new twist on the obit pages? A quick search on the Web reveals that, in obits across the country during this political cycle, numerous negative requests concerning both Ms. Clinton and Mr. Trump reach out to voters from the grave. Who knew the disdain for these two candidates extends even to the great beyond? Negative requests like these are a sign of the times, skewed hyper-partisan. Before this era of hyper-partisanship, a rare obit might have kindly solicited a request for a positive vote for a particular candidate. In lieu of flowers, be so kind to consider a vote for candidate X in memory of the deceased. Even so, previous to this current era, such a request would have betrayed a slight breach of etiquette. The current wave of hyper-partisanship traces back to the early 1990s when the Republicans gained majority status in the House of Representatives for the first time in forty years. Their strategy wasn’t new, but it was certainly effective: Destroy the institution to save it—throw the majority bums out. The Democrats, not to be outdone, adopted the same strategy. House Republicans and Democrats have been feuding ever since. What happened to the good old days when President Reagan (Republican) and House Speaker Tip O’Neill (Democrat) understood that they were adversaries (not enemies) before 6:00 p.m. and colleagues after that appointed time? Reagan famously gave a seventieth birthday party for O’Neill at the White House in 1982. Both partisans were of Irish descent; they understood they shared common humanity. The political modus operandi of the day – hyper-partisanship – tramples over the Reagan-O’Neill understanding from a generation ago. This political spirit has spilled over, unfortunately, into American society as acceptable social behavior. Economic segregation in America has increased; and, in some quarters, the demonization of others who are “different” is on the rise. It makes me wonder: Could the spirit of American hyper-partisanship be strong enough to survive into the great beyond, colonizing a few cloistered places for hyper-partisans? God only knows if there will be gated communities in the afterlife . 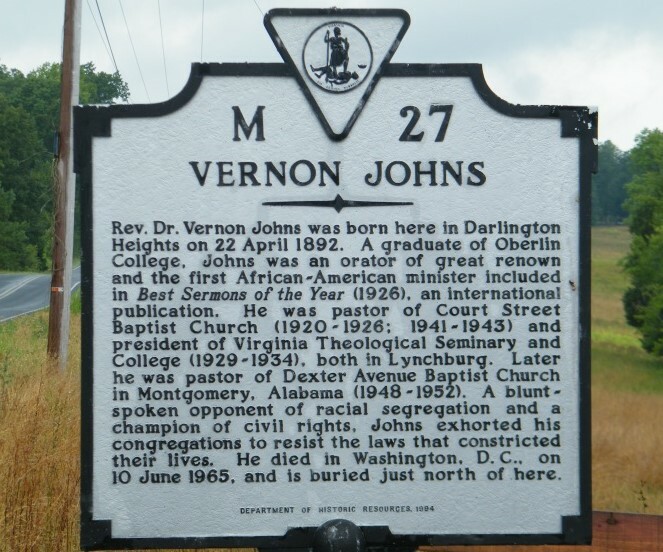 . .
Vernon Johns was Martin Luther King Jr.’s predecessor at Dexter Avenue Baptist in Montgomery, Alabama—the church that proudly stands one block away from the Alabama State Capitol. Johns, provocative and creative, was a firebrand for equality. One weekday morning in 1949, Brother Johns, as was his custom, arranged the letters on the front sidewalk sign announcing his coming Sunday sermon topic for passersby. What a shock to the good people of Montgomery, abiding by the laws of racial separation, to see the preacher’s sermon title spelled out: Segregation after Death. The Montgomery police chief noticed the sign and demanded that Johns come to the police station to explain himself. 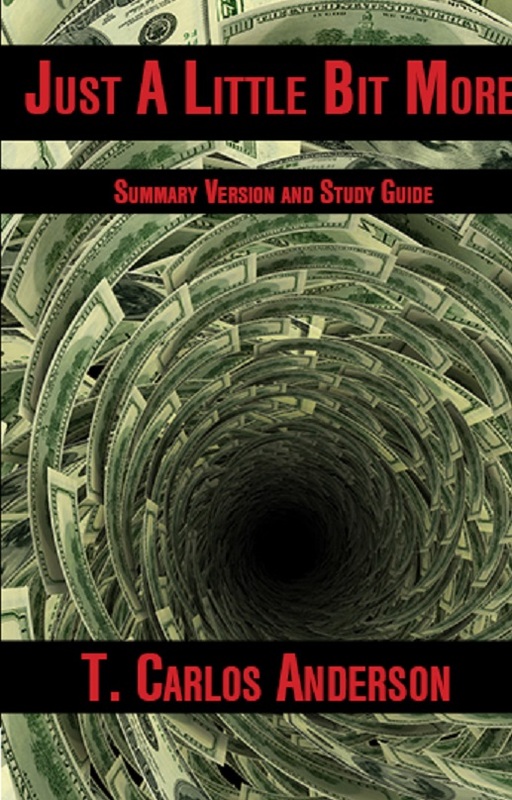 Luke 16:19–31, Jesus’s parable of the beggar Lazarus and the rich man Dives, provided Johns with his textual basis. Johns explained to the chief and his lieutenants that Dives, a staunch practitioner of segregation (economic and otherwise) during his earthly life, was cursed by it in the afterlife. The reversal of fortune—Dives suffering in Hades, and Lazarus being comforted by Father Abraham in Paradise—was not enough for Dives to see that he shared common humanity with Lazarus. The chief and his men, according to Johns’s retelling of the encounter, empathized with the black preacher. He was not required to alter or take down the sign with his bold sermon title. Johns’ brilliant interpretation of Jesus’s parable for Montgomery’s specific context focused Luke’s message not on the afterlife, but on how human brothers and sisters, sharing common humanity, treat one another in this life. Perhaps there is a time and place for hyper-partisan strategy, but may its utilization be rare and not commonplace. That said, brothers and sisters: Vote your conscience, love your neighbor, and begin to shed any negative hyper-partisanship that unnecessarily discolors your relationships with others in the human family. You can’t take it with you when you go, you know. The Spanish version of the Summary Version and Study Guide will be available in October 2016 – next week, as a matter of fact. ¡Que bueno! ¡El librito de JaLBM – llamado Solo un Poco Más – saldrá este Octubre de 2016 – la semana que viene!